All kidding aside, LolWot may very well be the solution to remove a huge degree of uncertainty in your freelance writing career. Uncertainty in terms of work and income is one of the biggest issues freelancers face. That is why we’ve talked about topics like getting new gigs even if you already have existing clients. That’s where LolWot comes in handy. LolWot is a promising new platform for freelance writers of all sorts. 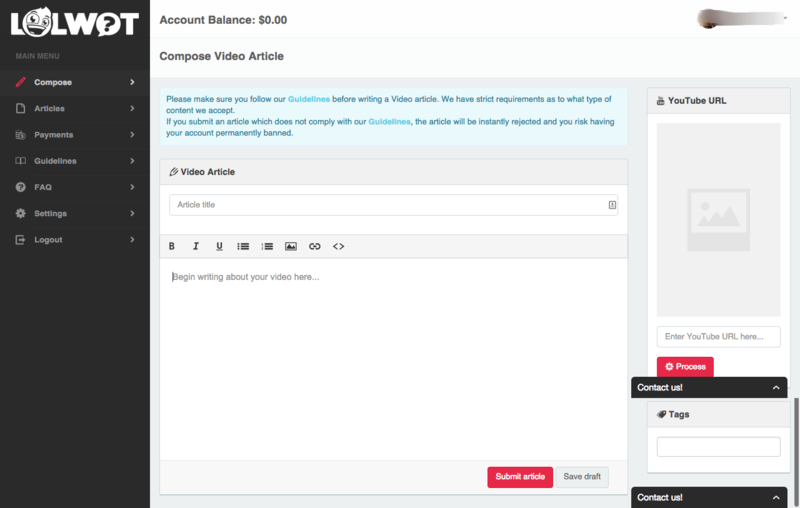 Now, you may be shaking your head thinking that it’s “just another of those content mills that pays pennies”. Not exactly. Nor do you have to rely on page views and ads to make money. More than adding a new stream of income, the platform can also serve as your online portfolio. Getting started is simple. 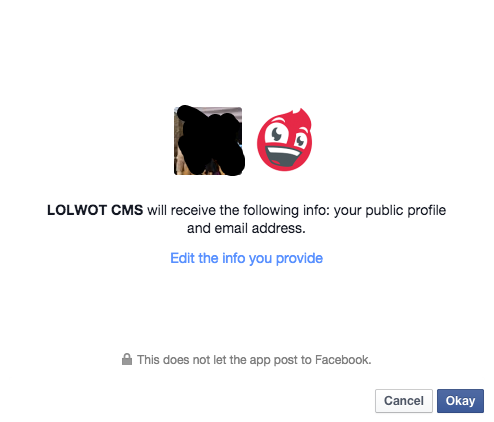 You only have to visit the LolWot page and sign in with Facebook. You don’t have to worry about the service publishing posts on your Facebook wall without your knowledge, though. But why should you even consider joining LolWot? Because it really does have interesting terms for freelance writers. Registration is free. You know how much we advise against paying to join a network so you can earn! There is no minimum work required, neither is there a maximum limit. You can write for LolWot when you want to. You can work for other clients when you want to. 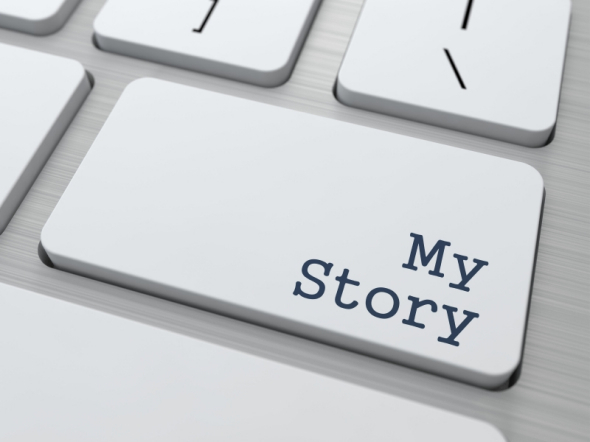 You can choose your own topics to write about – no forced writing here! They pay via PayPal and have a reputation for paying on time (every Monday). 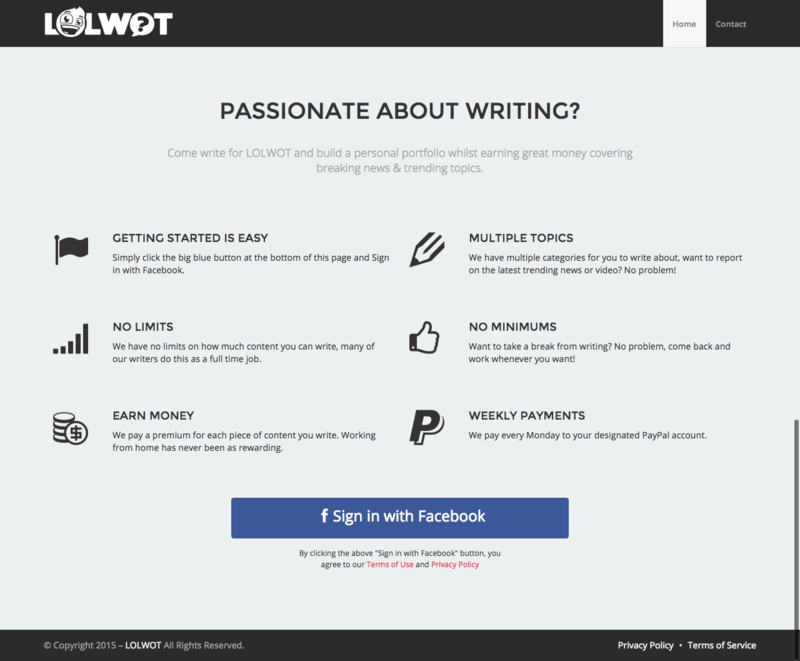 To give you a better idea on how you can benefit from the LolWot writing platform, allow us to show you its inner workings. As you can see, you only have to click one button to get started. You’ll then have to authorize your account. Once you’ve done this, you’ll be redirected to your dashboard. From your dashboard, you can immediately start choosing jobs. You can choose what topic you like, craft a catchy title, write an introduction that will hook readers, and add list items one by one. You can even add an image for each item to make your article looks great. The interface has been designed to make it easy for writers to enter information so you don’t have to worry about formatting. have the potential to go viral. Have you stumbled upon breaking news that you know will absolutely spread like wildfire? If so, this is the job for you. The key here is that you choose a topic that is fresh and that appeals to the general population. Niche topics won’t cut it. LolWot does pay, but you have to ensure that your articles get approved first. While this may raise red flags with those of you who have had bad experiences with this kind of system, you don’t really have to worry. The platform wants quality articles, so they give their writers everything they need to ensure approval. If you look at the screenshots above again, you’ll notice that there is a notification block that reminds you to follow their Guidelines. Their Guidelines page is comprehensive, providing tips on how to write for each type of job. It also gives examples, so you know exactly what the LolWot writing platform wants. 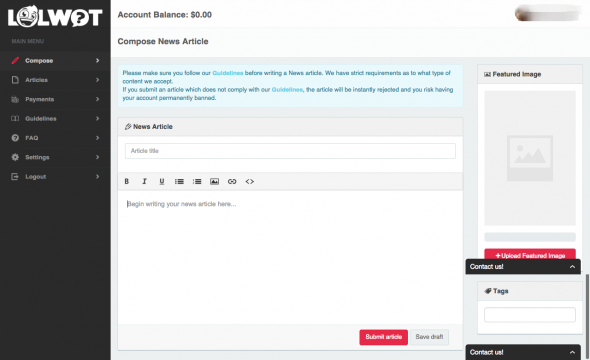 If you follow the Guidelines, then your articles get approved, and you’ll get paid. LolWot can be an excellent source of income, just like your bread and butter client. We know that some of you may have higher rates, but if you think about it, you are not strictly bound by word count and deadlines with LolWot. More so, you have control over how much you earn for list posts. Even if you have lots of clients, having LolWot as a regular option gives you a sense of certainty that you will always have work when you need it. Why not give it a try, and sign up now?